There are limited tickets available so buy now! We are excited to announce that we are hosting the Prime Premiere in Kansas City! We have rented out a mirco theater at The Alamo Draft house that is located at 1400 Main Street Kansas City, MO! We will have two showing on Thursday Oct 23, 2014. The first one showing is at 6:30 pm and the second showing is at 8 pm. There are limited tickets available for each showing, so be sure to purchase ASAP. All tickets are purchased through KC Watersports either online here or in the pro shop. Come have a fun evening with great friends! It's an excuse to dress up...if you want and come hang out and watch the best new wakeboard movie on the big screen! The movie is approximately 1 hour long. We want to see you all, so plan on coming about 30 min before the show starts and grab a beer, soda and some food. They do serve a full menu with appetizers and meals, so pick up your spouse, kids and friends and head on over to the Alamo Drafthouse for a awesome time! Tickets are just $10 each! Once the tickets are SOLD OUT.....They're gone....SO HURRY AND BUY NOW! Once you purchase, we will let you know when to pick up your ticket and will give you additional information about the evening including where to park downtown for free parking. We look forward to seeing you all there! An action driven wakeboarding film featuring the most influential and talented athletes in the sport. From the award winning crew and team at BFY Productions (Defy, Butter Effect, Bent Felix). Prime is the follow up to Sean Kilgus/BFY Productions award-winning film Defy, The Danny Harf Project. 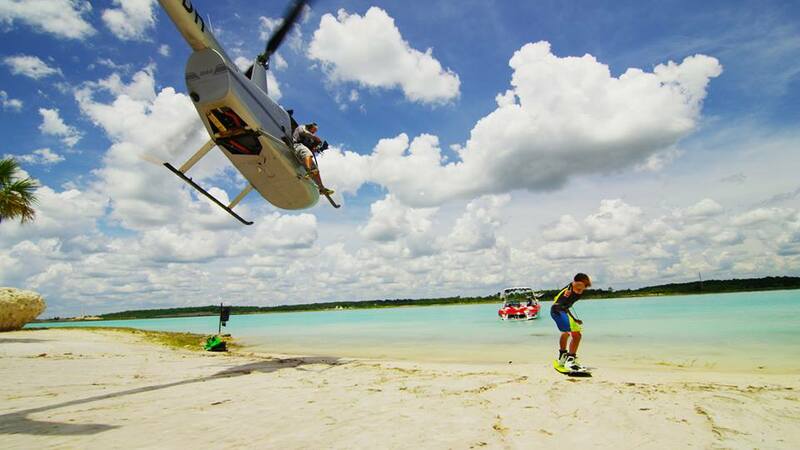 Prime aims to bring the highest level of production ever before seen in a wakeboarding film. Prime is an action-based documentary starring the most influential athletes in wakeboarding. Prime challenges each rider to choose his own adventure and truly identify the direction of wakeboarding's future. Starring: Rusty Malinoski, Harley Clifford, Danny Harf, Mike Dowdy, JD Webb, Aaron Rathy, Steel Lafferty, Trevor Mauer, Josh Twelker and more.